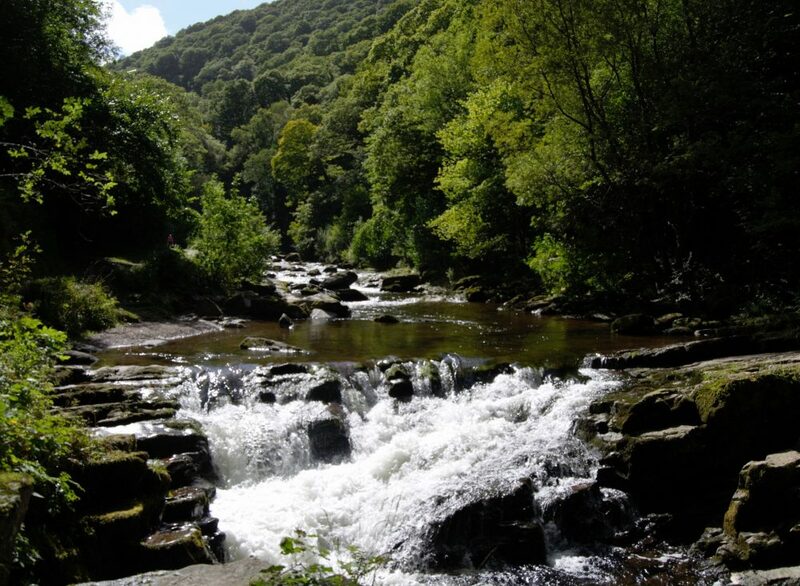 Burrow Farm is well situated for you to visit many of Exmoor’s local attractions. We are near Dunkery Beacon, the highest point on Exmoor at 1,705 ft with far reaching views. The Exmoor scenery can be quite breathtaking and ever changing with moorland, wooded valleys, trickling streams, fast flowing rivers, wide expanses of wild heather and deep wooded coombes of ancient oak forest. It has a majestic coastline with the highest sea cliffs in the country, surfing beaches, quiet coves and herds of wild red deer and Exmoor ponies, and some 600 miles of way-marked routes. To help you explore see The Exmoor National Park or Visit Exmoor. For walkers see the South West Coastal Path. 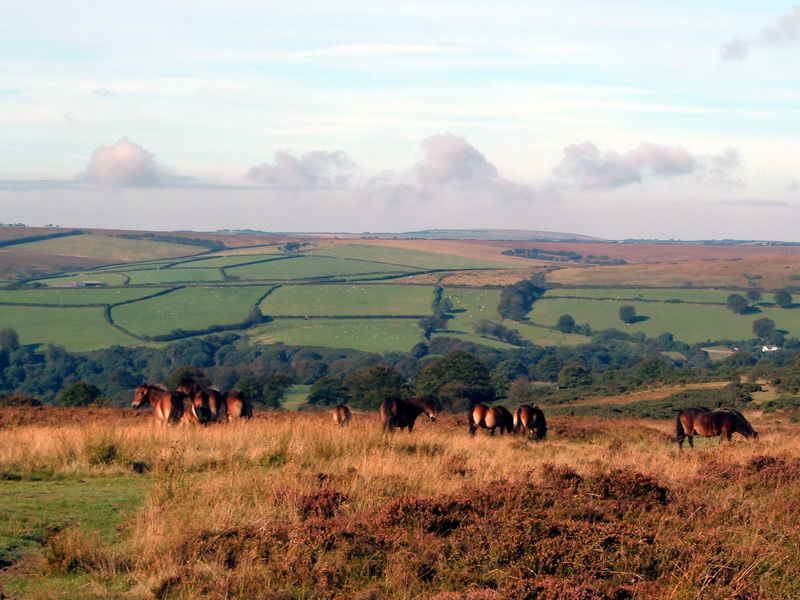 Exploring Exmoor on horse back is probably one of the best ways to see and hear Exmoor at its best. Being that much closer to nature you are more likely to see red deer, Exmoor ponies, birds and butterflies living on the moor. There are riding stables in our area, Burrowhayes, nr Porlock and Brendon Stables, nr Lynton. Visit the Exmoor Pony Centre, nr Dulverton where their aim is to promote and protect the endangered rare breed pony. Or maybe a day’s hunting with one of the local fox or staghound packs. If horse riding isn’t your scene there are local Land Rover Safaris from Porlock, Dulverton and Exford most days. The guide knows all the best places to show you Exmoor at its best. Hopefully during your stay you will see some Exmoor red deer. Fishing is also a great pastime on Exmoor. 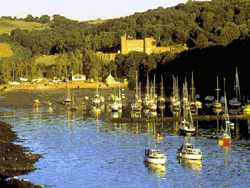 We have fishing in the local rivers and streams, fishing at Wimbleball Lake and being so close to the coast, as well as fresh water fishing, sea fishing trips are also very popular. Don’t forget you need a fishing permit! If you don’t want to fish but enjoy the sea, try a boat trip to Lundy Island. 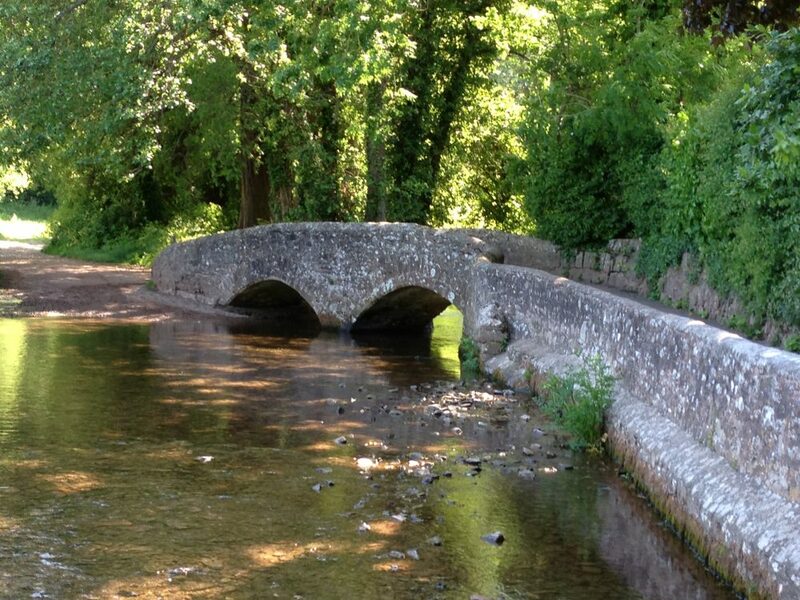 Exmoor has some very pretty villages, some with historic bridges and many with delightful tea shops; Bridge Cottage Winsford, Withypool Tearooms. There are many pubs which sell good west country food and our local pubs are The Rest & Be Thankful Wheddon Cross, The Stags Head Inn Dunster. For fine dining then why not visit The Dunkery Beacon Hotel Wootton Courtenay, Reeves in Dunster or Cross Lane House Allerford. Don’t forget to visit the famous Tarr Steps. West Somerset and Devon has some excellent golf courses some right beside the sea. 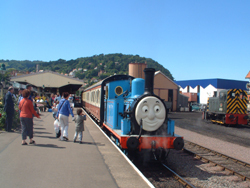 Minehead, Saunton Sands, North Devon and Taunton are probably the most well known locally. We are lucky not being too far from the wonderful sandy surfing beaches of North Devon. Woolacombe Beach is with its golden sand and dunes and is a great family favourite. It is clean and safe beach with great surfing waves. Croyde Bay and Putsborough are favourite beaches with local families. Again lovely sandy beaches, surfing and sailing. Plus Croyde has rock pools which are popular with younger children. Saunton Sands has 3 miles of sandy beach and dunes – again with excellent surfing and is ideal for all water sports. How about trying Stand Up Paddle Boarding? 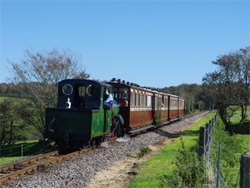 Exmoor’s most popular tourist attraction.Enjoy 20 miles of glorious Somerset scenery as the train gently rolls back the years on its journey beside the Quantock Hills and the Bristol Channel coast. Just sit back in your seat and watch the steam and countryside drift past the window. You can break your journey at any station and enjoy a country walk or coastal stroll. Why not seek out a village pub for lunch. At the final stop at Bishops Lydeard you can take a short stroll and visit a rather fascinating Mill and Rural Life Museum. 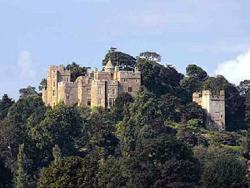 The castle and park were given over to the National Trust in 1976 by Lieutenant Colonel Walter Luttrell whose ancestors had been at Dunster for 600 years and overlooks the medieval village. Dunster Castle has been a strategically important fixture to the Exmoor landscape for the last 1000 years. We are also not far from two other National Trust properties, Arlington Court, nr Barnstaple and Knightshayes, Tiverton. Enter the castle & step back in time with museum, dungeons & the underground water spectacular. Stroll through gardens to gnomeland, mini golf, rides & play areas. With shop, cafe & free parking. An all-in admission price covers all attractions except antique coin operated machines, shop goods and catering outlets. 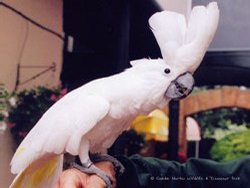 Tropiquaria Animal and Adventure Park is a great day out for adults and children of all ages. Hold a snake or tarantula in the Tropical Hall, visit the amazing puppet show and the newly redecorated aquarium. For a nostalgic experience see the Radio Museum. 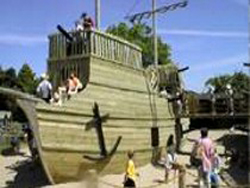 Outside play for hours on the full-size pirate ships or in the Indoor Play Castle and don’t forget the animals all around our grounds. Hours of fun, rain or shine! 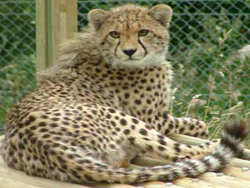 The zoo houses over 200 species of wildlife set in natural surroundings. Organised keeper talks orientated around animal feed times, encounter sessions and displays, make a relaxed, informative and entertaining day out. Designed for the family, inside the zoo is something for everybody interested in our living world, whether that is Rabbits, Spiders Monkeys or Birds. Set in over 27 acres of sub tropical paradise with many birds & animals such as lions, wolves, sea lions, otters, monkeys, wallabies, and exotic birds. It is well known for the impressive life sized animatronic dinosaurs! There are daily shows, a tropical house, botanical garden, bug world and the Dino express train ride. The aim is to give customers a wonderful experience, surrounded by natural beauty, gorgeous animals, and have lots of fun and enjoyment.